Lord Lamont is a former Conservative MP for Kingston-upon-Thames. He is best known for his period serving as Chancellor of the Exchequer, from 1990 until 1993. He was created a life peer in 1998. Lamont is a supporter of the Eurosceptic organisation Leave Means Leave. Alongside active membership of the House of Lords, Lord Lamont is the ERC President. He offers guidance of the collation of the speaking programme and occasionally delivers or introduces lectures. 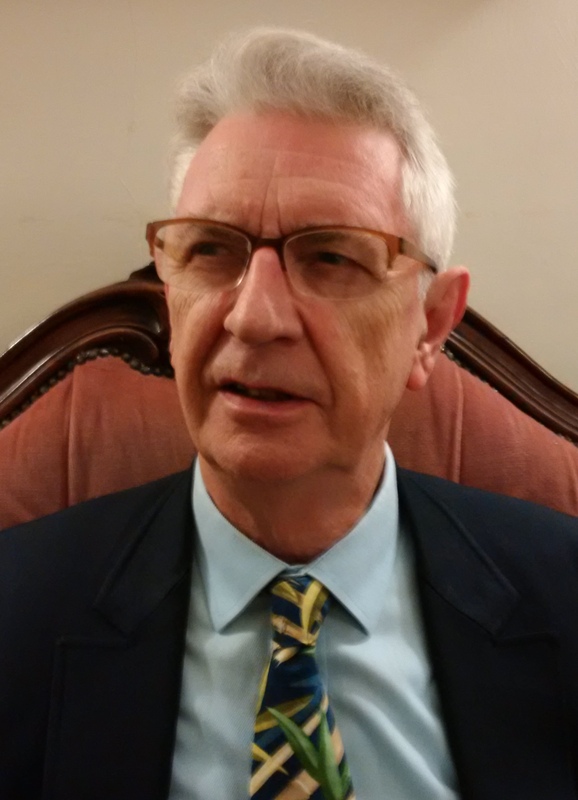 Damon de Laszlo has been chairman of the ERC since 1980 and is actively involved in the curation of the speaking programme, the commissioning of research and the day-to-day running of the charity. Damon writes a bi-monthly blog, the Daberiam Report which you can read here. After graduating from the L.S.E. in the mid 1960s Jim worked in business consultancy in London, then in urban development in Spain and then joined the staff at the (then) City of London College. Jim was appointed Director of the Conservative Anti Common Market Information Service between 1969 and 1972, during which time he joined the Economic Research Council. Jim first wrote a research paper on unemployment for the ERC and after this publication joined the Executive Committee, remaining a member despite periods abroad in academia – at the University of British Columbia, the University of Washington and Keio University in Tokyo. From 1985 following founder Edward Holloway’s death, Council tasks were split between the Chairman, the Programme Director and Jim, who was mainly concerned with research and publications. During the following 26 years Jim produced over 100 issues of ‘Britain and Overseas’, the successor quarterly journal to the ‘Economic Digest’. John Mills is an economist, entrepreneur, author and the Chairman and majority shareholder of JML (John Mills Ltd), an import-export and distribution company. With subsidiary companies and trading relations in Europe, the Far East and North America, JML is a fast-growing company with an annual turnover currently of about £100m. 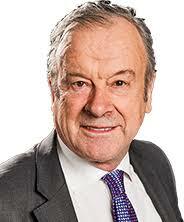 A lifelong Labour Party supporter and campaigner for the UK to vote to Leave the EU, John was a Labour Councillor in Camden and was the Deputy Chairman of the London Docklands Development Corporation from 1985 to 1987. Since 1975 John has been Secretary of the Labour Euro-Safeguards Campaign and the Labour Economic Policy Group since 1985. John was Chairman of Labour Leave, the EU Referendum campaign that represented Labour voters who did not agree that the future of the UK lay within the European Union. The campaign put forward the progressive left-leaning case for Brexit and successfully fought to get the UK out of the EU. John is also Chairman of the Pound Campaign, campaigning to reverse the decline of British industry and rebalance the UK economy. John and co-authors have written a total of nine books on economics covering the UK, Europe the USA and the world economy. One of John’s books A Critical History of Economics was translated into mandarin by the Beijing commercial Press and has been used as a text book in Chinese universities. lecturing at Glasgow University in economics he worked for the Foreign and Commonwealth Office as a first secretary in the Diplomatic Service (1974-76). He was then appointed Deputy Director of the Overseas Development Institute, which included a period working for the then Secretary of State for Trade and Industry, John Smith, as a special advisor. From 1983 to 1990, Vince worked as special advisor on Economic Affairs for the Commonwealth Secretary General, Sir Sonny Ramphal. In 1990 he joined Shell International taking up the post of Chief Economist in 1995. He has also been head of the economics programme at Chatham House and is a former fellow of Nuffield College Oxford and the LSE. Vince served as a Labour councillor in Glasgow between 1971 and 1974, before joining the Social Democrat party. He is currently a visiting professor at the London School of Economics. Vince is currently a professor in Practice at the LSE (London School of Economics, attached to the Institute of Global Affairs). He is currently working on a collaborative project on Russia (with Calvert 22) and on ‘industrial strategy’ in emerging economies. He is also a visiting Professor at Nottingham University, Economics Department. Working on a collaborative project with Future Learn to develop a MOOC (On-line course). Vince is patron of a variety of local and national charities including Shooting Star Chase, a children’s hospice which has Simon Cowell as its Vice-President. The Mulberry Centre, a charity offering practical and emotional support for anyone affected by cancer. defeated in 2015. 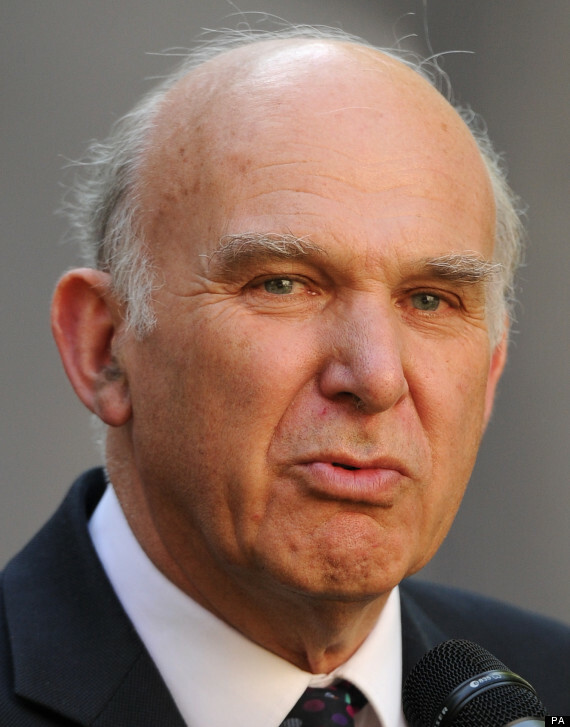 In 2017 Vince became leader of the Liberal Democrats, and you can read his recent blog on LibDemVoice: Birth of the 48 Movement. Tim Congdon is an economist and businessman. 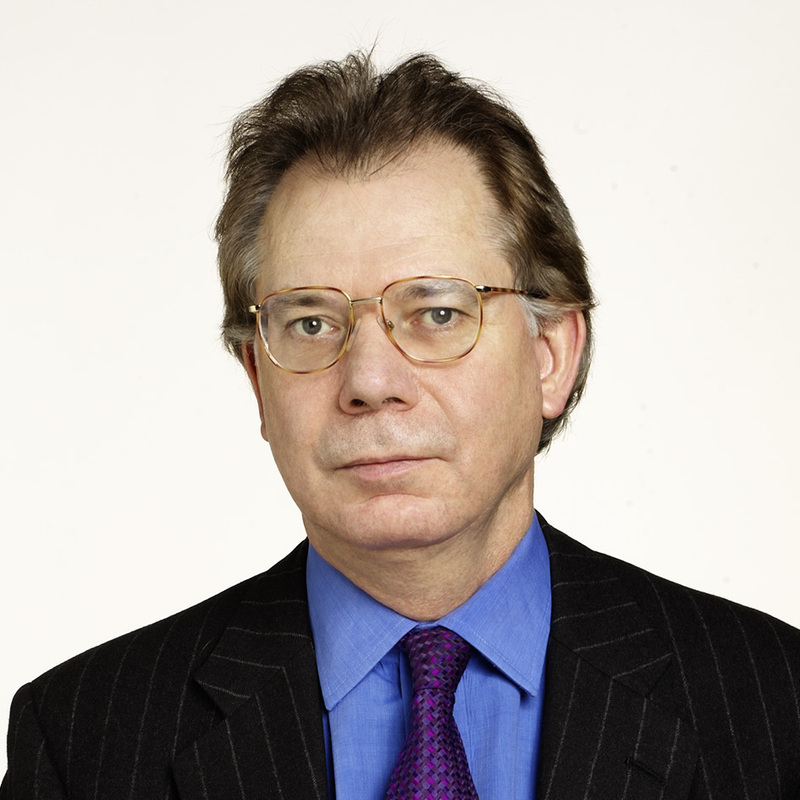 He has been one of the UK’s leading economic commentators since the mid-1970s. In the late 1970s and 1980s he was prominent in the UK public debate on the policies, of sound money and free markets, which became known as “Thatcherite monetarism”, and is now generally regarded as the leading advocate in the UK of a “monetarist” approach to economic policy. He was a member of the Treasury Panel of Independent Forecasters (the so-called “wise men”) between 1992 and 1997, which advised the Chancellor of the Exchequer in a successful period for economic policy. He started his career as a financial journalist on The Times between 1973 and 1976, and then worked in the City as a stockbroker economist from 1976 to 1989. He founded Lombard Street Research, which was for some years one of the City of London’s leading economic research and forecasting consultancies, in 1989. In 2015 he set up the Institute of International Monetary Research (www.mv-pt.org) at the University of Buckingham. He was a visiting research fellow at the London School of Economics’ Financial Markets Group for two years from autumn 2005. His book on Keynes, the Keynesians and Monetarism was published in late 2007. He published a collection of essays on Money in a Free Society, in New York by Encounter Books in November 2011. In 2009 Tim set up International Monetary Research, an internet-based economic advisory business, of which he was CEO. The company’s main product was a weekly e-mail, on an economics subject but with an investment message, sent out to a few hundred financial institutions. The company is now being transformed into an academic research institute, the Institute of International Monetary Research, in association with the University of Buckingham. Tim is the Institute’s first Director and is a professor of economics at Buckingham. Tim is a prolific writer of pamphlets on public policy issues, contributes widely to the financial press, and makes occasional radio and television appearances. He writes columns in the Institute of Economic Affairs magazine, EA, and Standpoint magazine. Tim was awarded the CBE for services to economic debate in 1997. 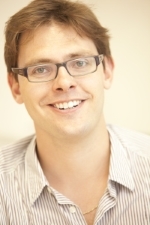 Andrew studied economics at Cambridge University and the London School of Economics, where he gained his PhD. He is the author of a recent book – “Rediscovering growth: After the crisis” which was published in late 2013.He was awarded the CBE in the 2012 New Year’s Honours list. He is a Vice-President of the Society of Business Economists and is also a part-time professor at Warwick Business School. Andrew actively runs the ERC’s annual Clash of the Titans economic forecasting competition. David B. Smith studied Economics at Trinity College, Cambridge and the University of Essex in the 1960s. He has since been employed at the Bank of England, the Royal Bank of Scotland, National Westminster Bank, Cambridge Econometrics, the London Business School and the London stock brokers Williams de Broë. David is currently a Visiting Professor in Business and Economic Forecasting at the University of Derby, chairman of the IEA Shadow Monetary Policy Committee, and a visiting lecturer at the Cardiff University Business School. He was also a member of the Economics Board of the Council for National Academic Awards in the late 1970s and early 1980s. David has written articles on economic forecasting, economics websites, monetary economics and European Monetary Union, as well as on public spending and economic performance. He is currently the Chief Economist at the Taxpayers’ Alliance. 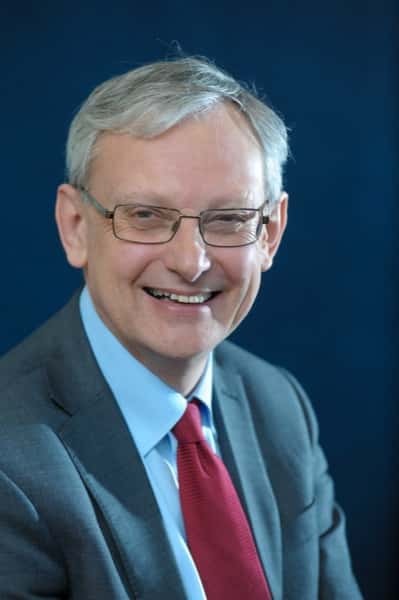 Peter Warburton has worked as an applied economist in London since 1975, graduating from Warwick University with a Masters degree and gaining a doctorate from City University in 1988. He has worked in the academic and financial sectors in a variety of roles and is a frequent guest on radio and television programmes discussing the state of the UK economy. He founded Economic Perspectives in 1996. He spent 15 years in the City of London as UK economist and economic adviser for the investment bank Robert Fleming and at Lehman Brothers. Previously, he worked as an economic researcher, forecaster and lecturer at the London and Cass Business Schools. 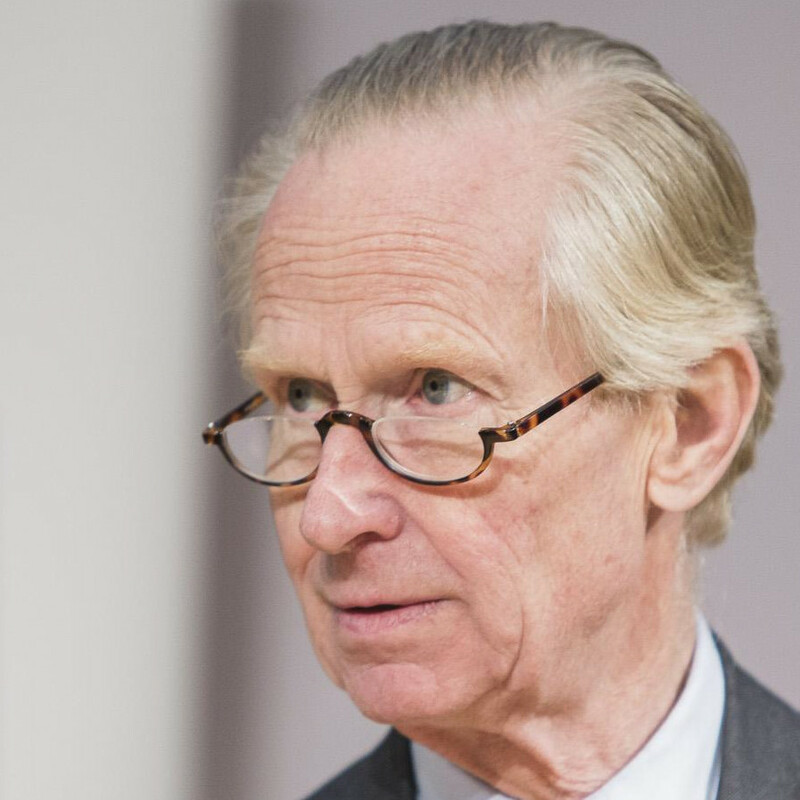 He has been a member of the IEA’s Shadow Monetary Policy Committee since its inception in 1997. He is the author of Debt and Delusion, subtitled ‘Central Bank follies that threaten economic disaster’, a critical analysis of the uses and abuses of debt in the global financial system, first published in 1999. He lectures on the Practical History of Financial Markets course, based at Heriot Watt Business School in Edinburgh and teaches occasionally on a postgraduate course at Cardiff Business School. He has a part-time role as economist at Ruffer LLP, the asset manager, and is managing director of Halkin Services Ltd, an international risk analysis service. 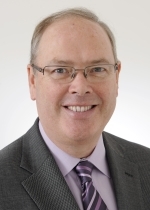 Peter Griffiths is an ERC Vice President. Prof. Brian Reading is an ERC Vice President. Wolf Raymer founded Ardana Advisors in March 2013, where he has advised corporations and investment managers on financial strategies. While the early activity related to mining, assignments have included specific resource issues such as fracking and battery materials. Ardana has also built a significant base of clients and industry expertise in 3D Printing on both sides of the Atlantic. Prior to Ardana, Wolf managed The New Silk Road Fund for Soditic Asset Management LLP in London (2006 to 2013). The fund focused on Western companies benefiting from the growth of China and India. His research involved frequent travel to these countries and to the mining projects of companies in which the fund invested. From 2000 to 2005, he managed private client portfolios and The Polaris Fund at JM Finn & Co, a London headquartered private client wealth manager. 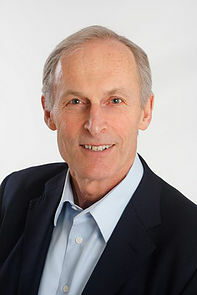 Prior to entering the investment industry with Richardson Greenshields in 1981, Wolf was an engineer with American Motors and also worked in the British Columbia forest industry. He has a BA from the University of Toronto and an MBA from York University, Canada. He speaks German, French and some Mandarin. Wolf Raymer has served as an Independent Director of Energold Drilling Corp and has worked in natural resources in Canada and Africa. His involvement with the Economic Research Council (ERC) includes regular writing in our publications where his articles have covered mining, 3D printing and artificial intelligence. Wolf is a Canadian citizen, born in Germany and lives in London. Mr. Howard Mighell serves as the Chief Financial Officer for a private investment management business. At the firm, he oversees investments in UK businesses and private equity. He has twenty years of investment experience. More recently, Mr. Mighell took on the role of FD for two start-up businesses, raising finance at various stages of the businesses’ development before publicly listing both companies. He serves as Member of Advisory Committee at Agathos Management LLP. He reviews transaction opportunities. Prior to working in investment, he spent seven years in Corporate Finance with BDO. He is a qualified chartered accountant and looks after the ERC finances. The ERC Masters committee comprises members in senior roles but earlier in their careers. It is focused on ensuring the ERC remains abreast of emerging developments in the financial, economic and policy world. Will is an advisor to three family offices on their UK and European investment strategies whilst also exploring opportunities in social and charitable ventures. Prior to this William spent five years at Rcapital, a London-based private investment business, focusing on deal origination and transaction strategies. Working alongside the founding partners, he established himself on the transaction side of the turnaround sector and was involved in a number of high profile deals such as Little Chef and highly complex transactions such as Harley Medical Group. As part of Rcapital’s senior team, William was involved in sourcing and evaluating new deal opportunities, working with incumbent management and evaluating the ongoing performance of portfolio companies. During his time at Rcapital, William oversaw 27 investment transactions of stressed and distressed UK SMEs, which often required funding in a matter of days and transformational turnarounds in a matter of months to bring them back to profitability. William holds an MBA from Oxford University’s Saïd Business School which followed his role as an analyst at JP Morgan, working between the Investment and Private Banks and dealing with Family Offices. Before working in the city he graduated from the Royal Military Academy at Sandhurst where he received the ‘Distinguished Service Award’. William’s five year service in the Grenadier Guards included combat a tour in Bosnia where he was awarded Operational Service Medal EUFOR, and a tour in Iraq where he was awarded Operational Service Medal. William left full-time military service as a Captain. Today William holds a number of board seats for UK SME businesses focused on the manufacturing sector. 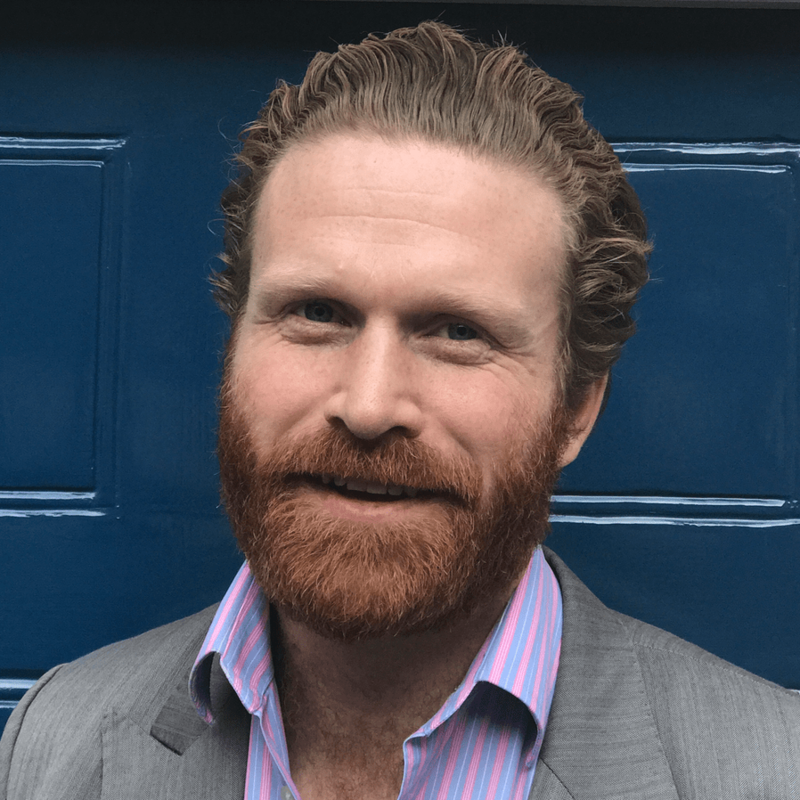 Greg graduated from the London School of Economics in 2009 with an MSc in Economic History and a BSc in Philosophy and Economics. Greg initially worked at Lombard Street Research as an assistant researcher, contributing to a number of pieces of research including “Sharpening the Axe”, a report on the austerity measures carried out in the 1920s, and “Trends, Cycles, and Revolutions”, which focused on the history of business cycles. Greg worked at the Economic Research Council from 2010 to 2016 as the ERC’s Programme Director. He has written a number of articles that have appeared in the national press, most recently in the New Statesman’s Investment Special. He was also a regular weekly guest on Share Radio, where he discussed the economic issues of the day. 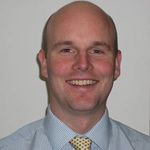 David graduated from New College, Oxford in 2001 with a BA in PPE and from INSEAD in 2006 with an MBA. During his career David has worked at McKinsey, HM Treasury and most recently for the GIC (of Singapore). David is a member of the ERC’s Masters Committee as he believes that the ERC has an important role to play in framing, and debating, the contentious issues in economics. Daniel works for Platinum Equity, a US Private Equity company. He has a BA in Modern Languages and Management Studies from Cambridge University and an MBA from Columbia University. Daniel spent six years living and working in New York before returning to London in 2010. He is relatively new to the ERC and looks forward to helping widen the reach of the ERC to new members. Oliver is a Consultant at PricewaterhouseCoopers, working with businesses that require rapid change and turnaround management. Previously, Oliver worked in Private Equity at Macquarie, working within their Infrastructure funds and was involved in M&A, managing the businesses within the funds, working within the fund management team and liaising with investors. 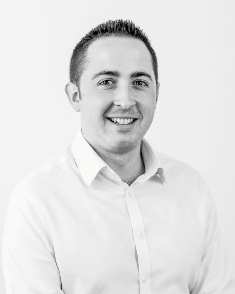 Oliver is a member of the Scottish Institute of Chartered Accountants and holds a BA in Business Economics from Exeter University. Kristina is a Digital Transformation Consultant in England, specialising in Cloud Transformation, IoT Strategy and Business Change. She completed her MBA at Oxford University, and her Bachelor’s degree in Biomolecular Chemistry as a Chancellor’s Scholar at the University of Wisconsin – Madison. She’s passionate about technology, impact, and developing an approach to capital growth which embraces social, individual and human capital, as well as financial capital. Tom is a British writer and commentator. The author of five books exploring digital culture – most recently How to Thrive in the Digital Age (Pan Macmillan) and Netymology (Quercus) – his work has appeared in over twenty territories and languages. As a consultant and designer, Tom is interested in improving our experiences of digital technology, and in better understanding its use in policy, education and engagement. He speaks and broadcast around the world on technology, the arts and media. Appearances include TED Global and the Cannes Lions Festival; the World Congress on Information Technology; and venues ranging from the Sydney Opera House to the Googleplex. Tom writes and commentate widely in the international media, as well as guest lecturing at universities in the UK and Europe. He’s an associate editor at Prospect magazine; a faculty member at London’s School of Life; a past guest faculty member at the Said Business School, Oxford; and a senior expert at the Global Governance Institute. Aimée has been the ERC Programme Director since Greg’s departure in summer 2016. Aimee graduated in 2010 from the University of Nottingham with a honours degree in Politics and, prior to joining the ERC, worked running conferences at the Financial Times and in a range of public sector and charity roles. These included working with the Mayor’s Office to develop support programs for foreign visitors and a role in the NHS running child protection training for Paediatricians. 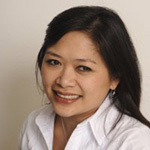 She has also produced academic conferences at the University of Oxford, and is committed to widening and diversifying the ERC membership via outreach with schools and universities. To strengthen the ERC offering to young people, Aimee has sought to facilitate discussion of some of the challenges that concern students and millennials on the ERC programme, such as inequality, the housing crisis and the future of Higher Education funding.